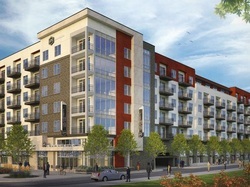 We are proud to partner with The Beach Co. again on their new project in Downtown Greenville. 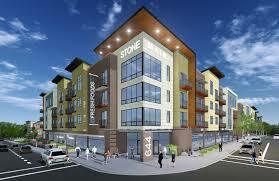 Stone + Main is being developed on the new urbanism concept with purposeful and responsible landscaping. The project is spearheaded by Yeargin Potter Smith Construction based in Greenville. We are excited to partner with The Beach Company and Yea﻿rgin Potter Smith Construction to watch Stone + Main take form. Clemson and Sherman Construction have teamed up to ensure that the new additions to the CU-ICAR campus in Greenville is in line with the previous installation and the focus on exceeding expectations. The campus focuses on Automotive Research in a partnership between Clemson and BMW. Our crews will be installing extensive pavers and landscaping to create an environment of learning and innovation. Partnering with YPS Construction to create the vision of Alliance Partners while transforming the old Viking Warehouse into a new logistic hub. 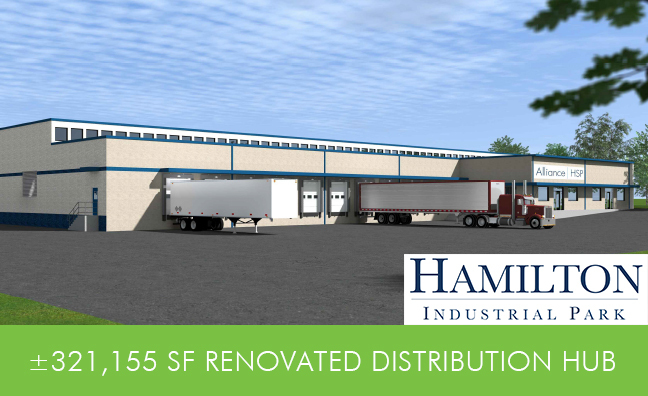 This industrial park sits on Busniess I-85 only seconds from I-85 allow for ease of access. We are working to maximize the existing grounds, topography, and expectations of Alliance Partners to create a logistic hub that is both functional and aesthetically appealing.